SPEED SKATING TEAM HAD TRAININGS IN "SHORT TRACK"
Kazakhstan speed skating team held the final summer in Astana. The training was dedicated to the short track. This method of training in the national team is used for the first time. 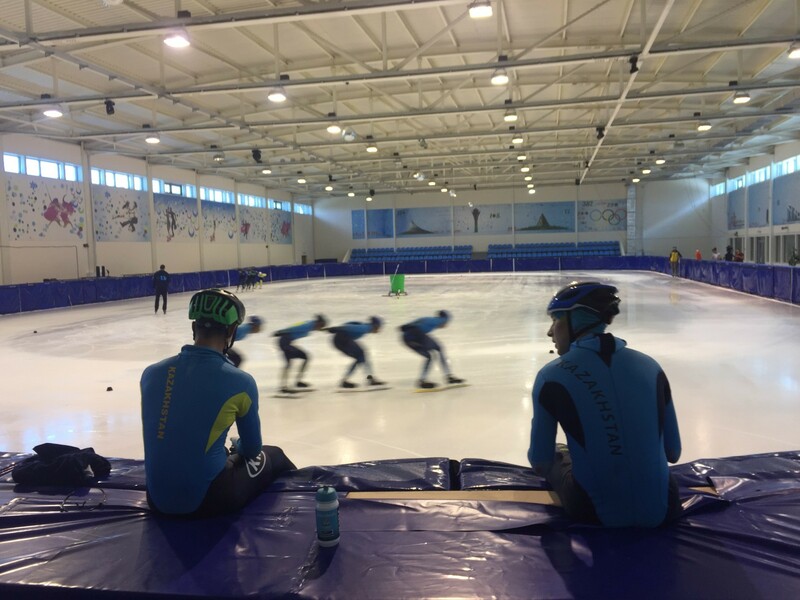 The 400-meter skating track in Kazakhstan will not appear until September, so the coaching staff of the team decided to work on the "short track". Short track is not only an alternative to large ice, but also an opportunity to acquire a new experience. - Speed skating has changed a lot in recent times, - says the head coach of the team Dmitry Babenko. - Increased speed, so you need to use new training methods. Including short track. We conducted this training together with the trainers on the short track. Earlier, unfortunately, this method of training was not used, but it is better late than never. We have four years ahead to make up for lost time so that young athletes will be able to learn in these trainings and show themselves at the Olympic Games.